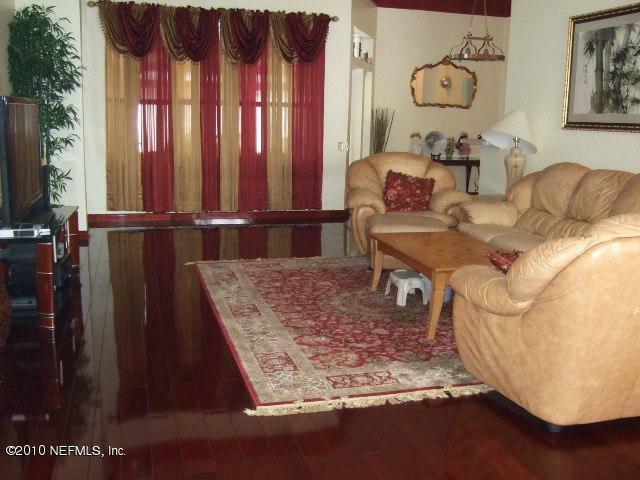 Hardwood floor throughout the living room and all bedrooms. title at all wet area. 4 season sun room with seperate window AC. stainless steel kitchen appliances. One story single family home, 2 car attached garage.